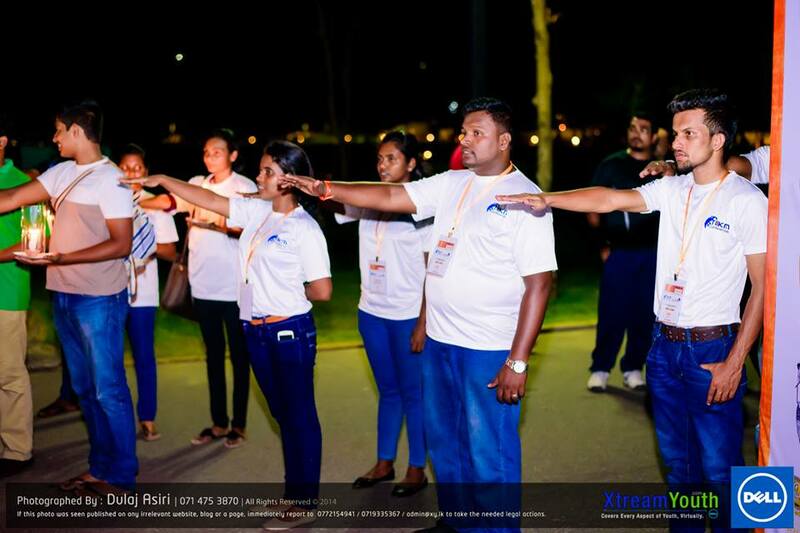 “Experience” a sole word that branches out to a definition of great depth. 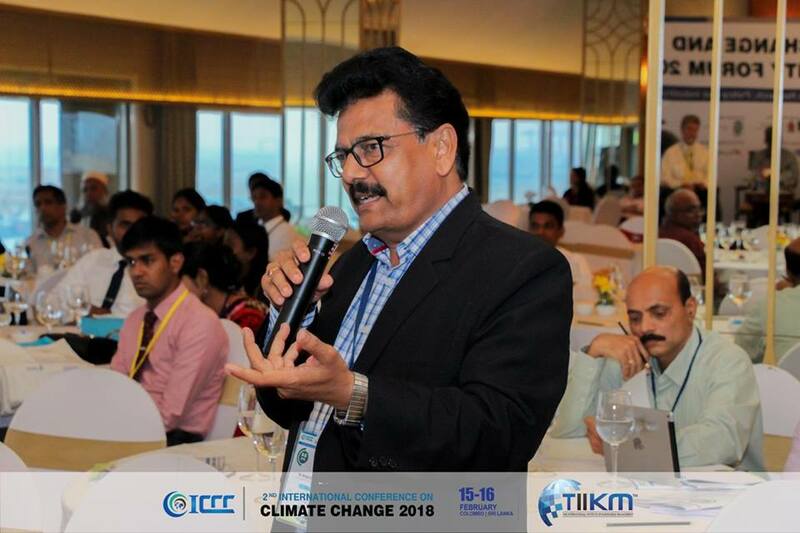 The International Institute of Knowledge Management (TIIKM), a centralized landmark in the spaces of knowledge that contributes its participants and employees to acquire invaluable experience to construct careers witnessing growth. 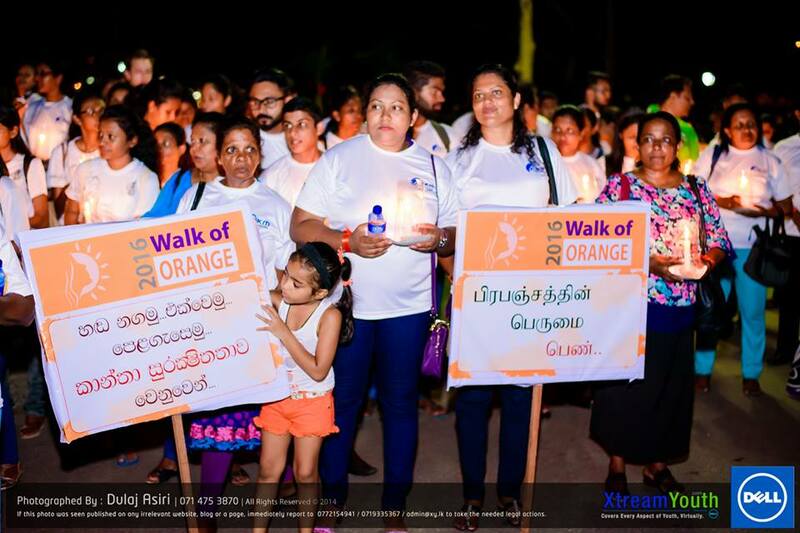 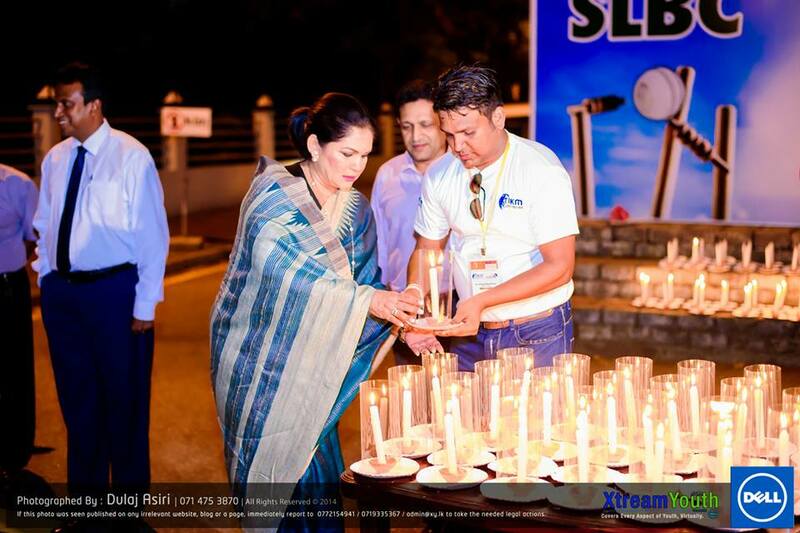 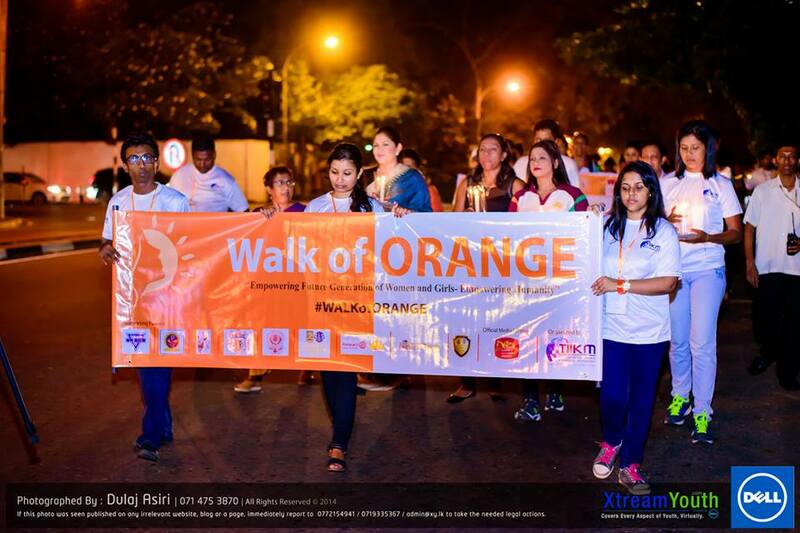 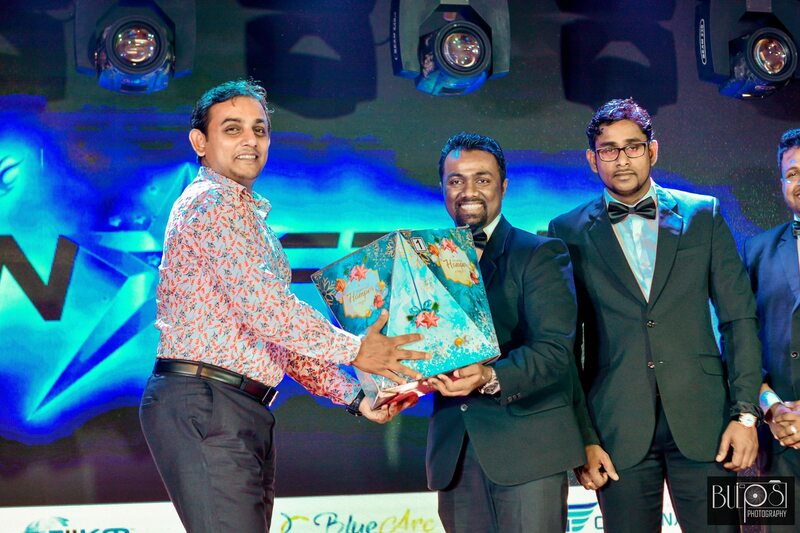 Walk of Orange and Awarding Ceremony 2016 – Organized in parallel to the 2nd World Conference on Women’s Studies, Colombo Sri Lanka where the Sri Lankan female athletes who emerged winners at the SAG were awarded. 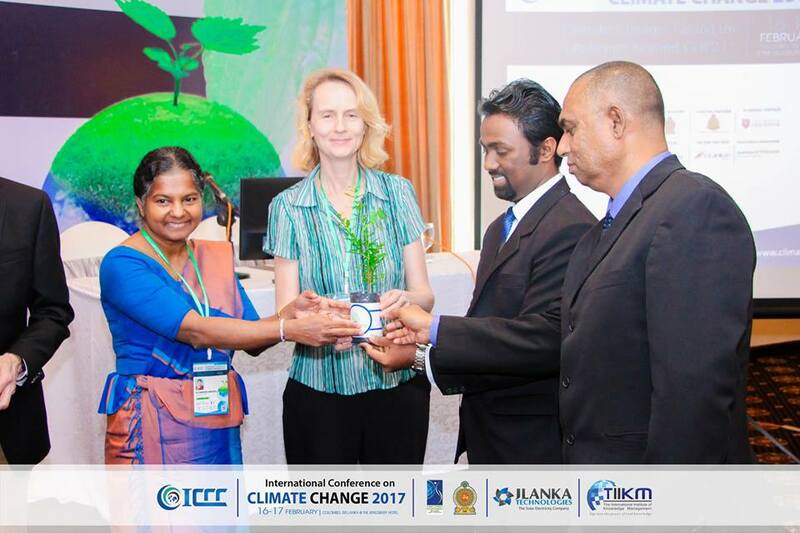 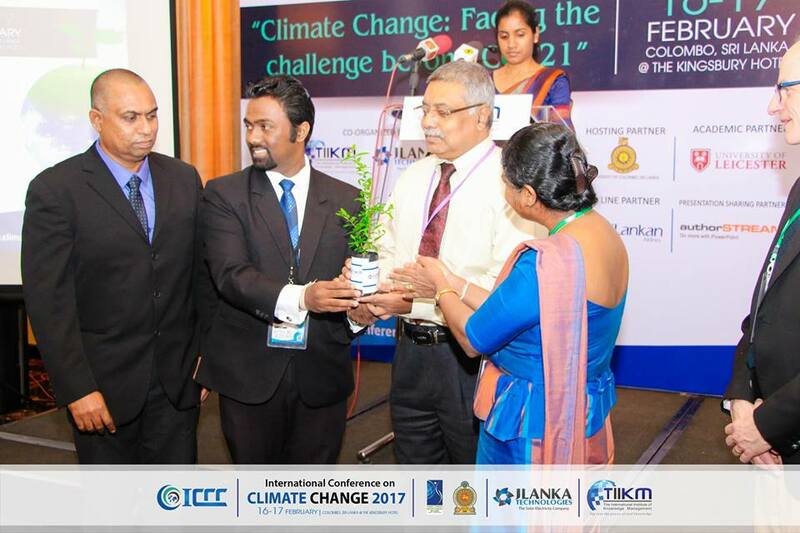 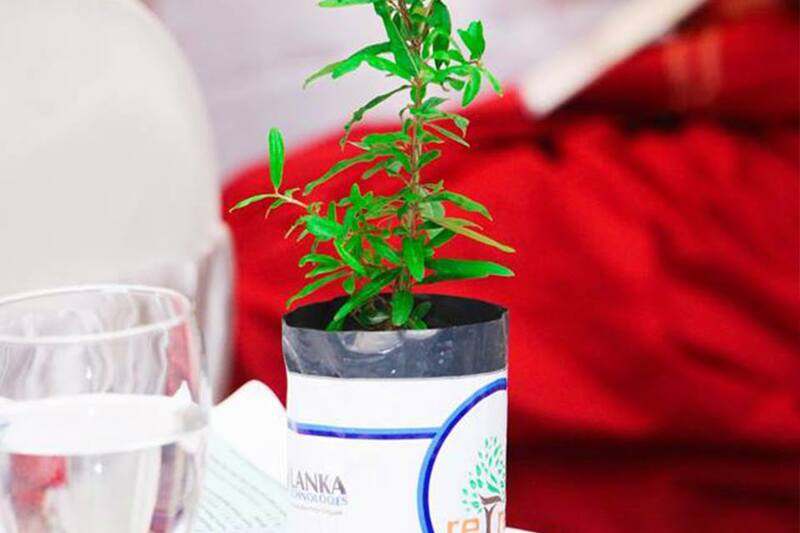 Re Tree Project is organized in parallel to the International Conference on Climate Change 2017, a project that promotes the habit of planting new trees with the objective of environment conservation. 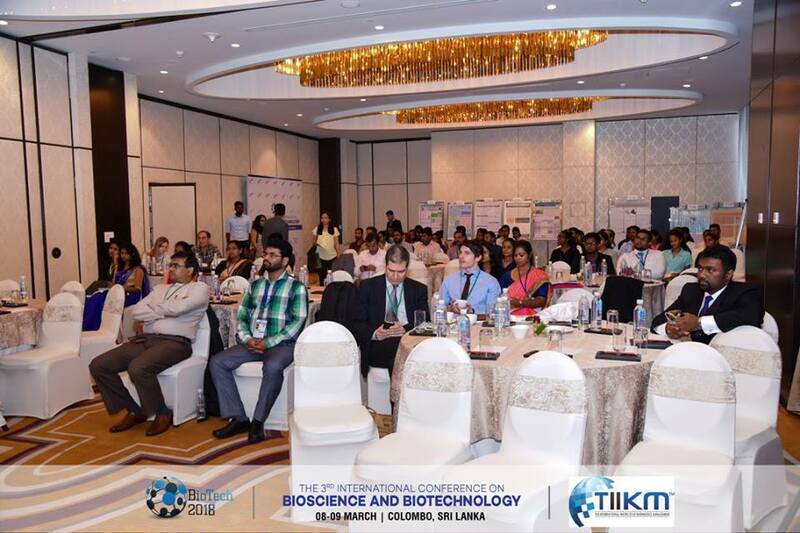 The workshop on “Medicinal Plants as a Source of New Medicines” – TIIKM offered free registration for over 100 academic students to participate & enhance their knowledge in Bioscience & Biotechnology. 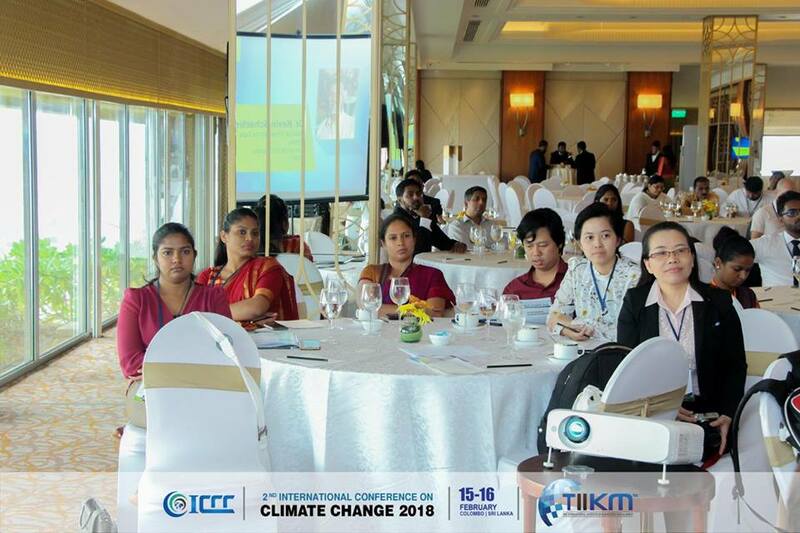 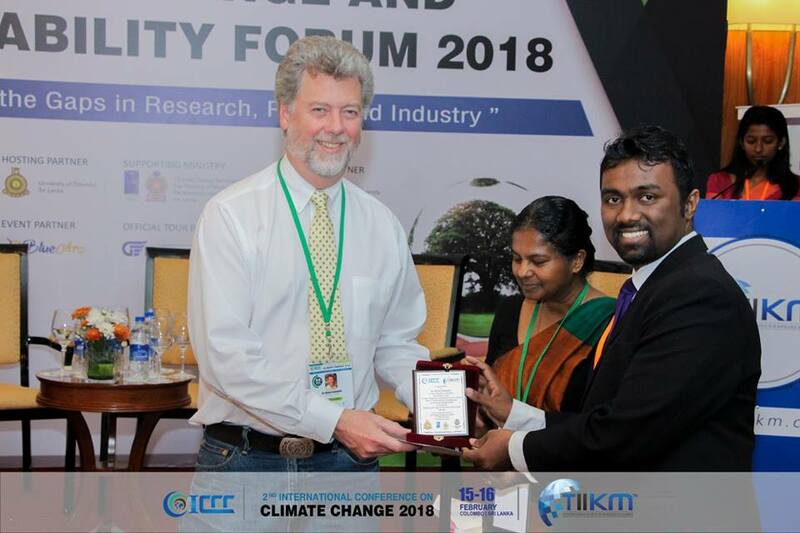 The ICCC forum on “Bridging the Gaps in Research, Policy and Industry” – TIIKM offered free registration for Academic, Corporate & Policymakers to share & enhance their knowledge. 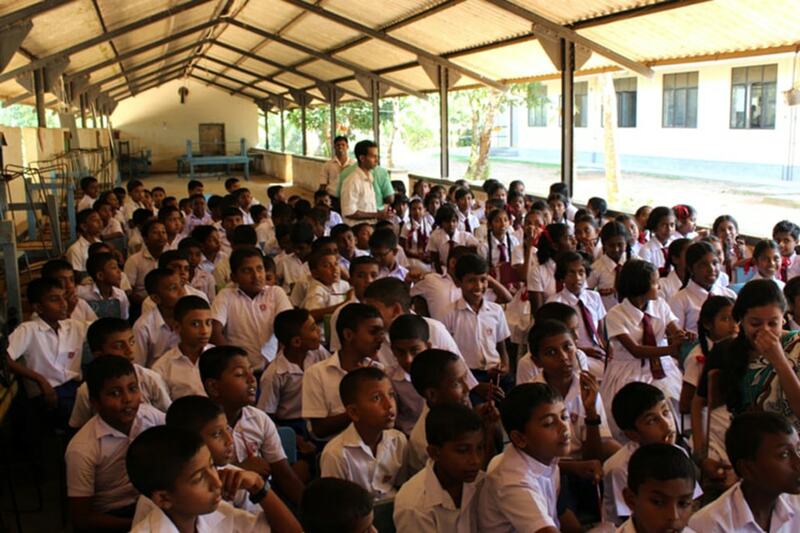 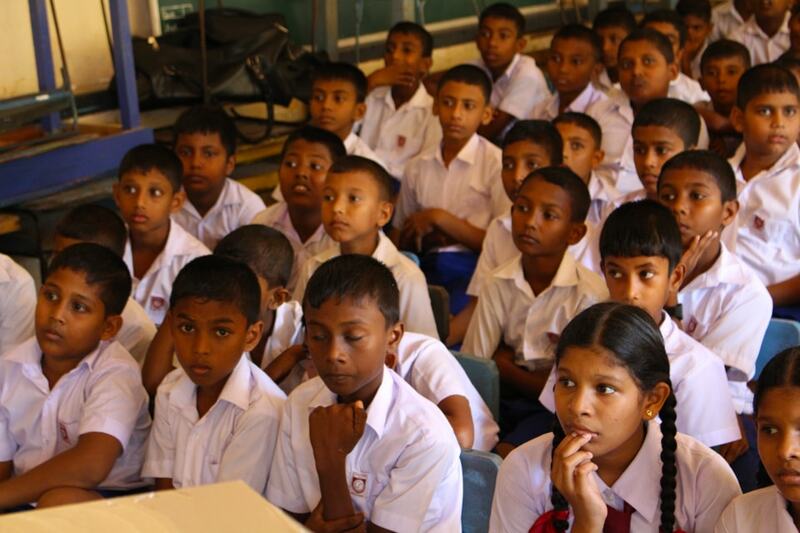 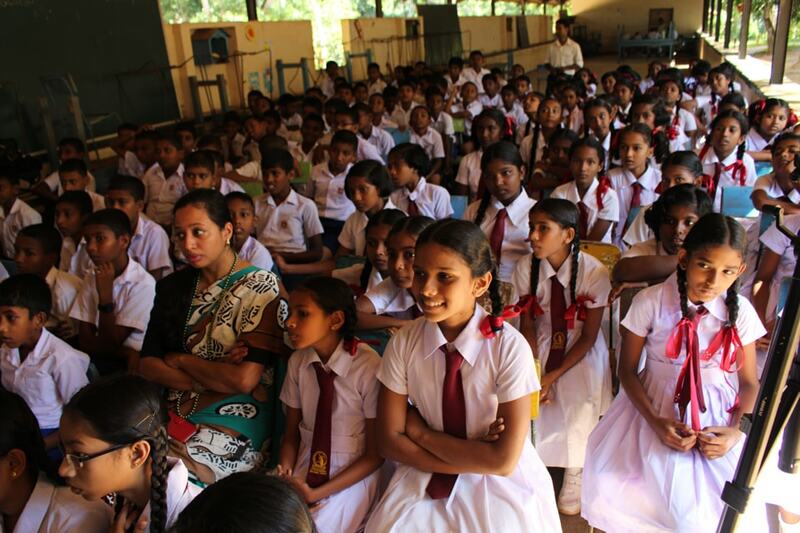 Project WINGS – Distributed stationaries for 200 school students in the Southern Province. 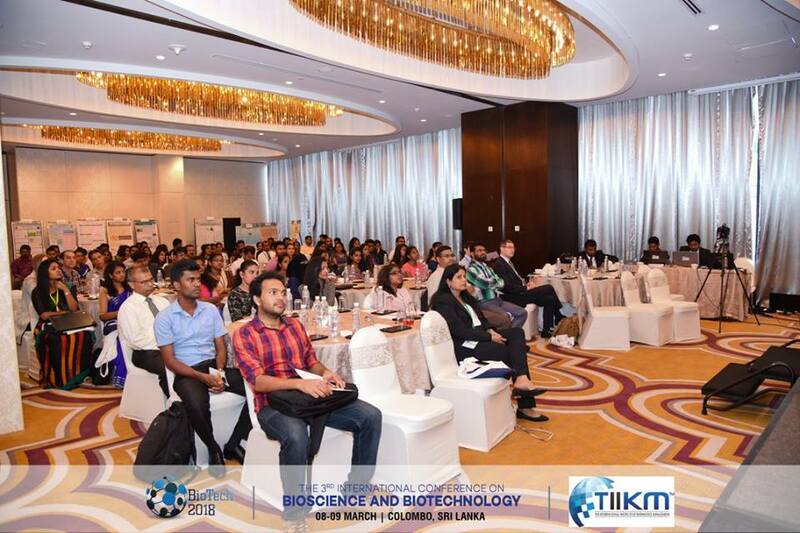 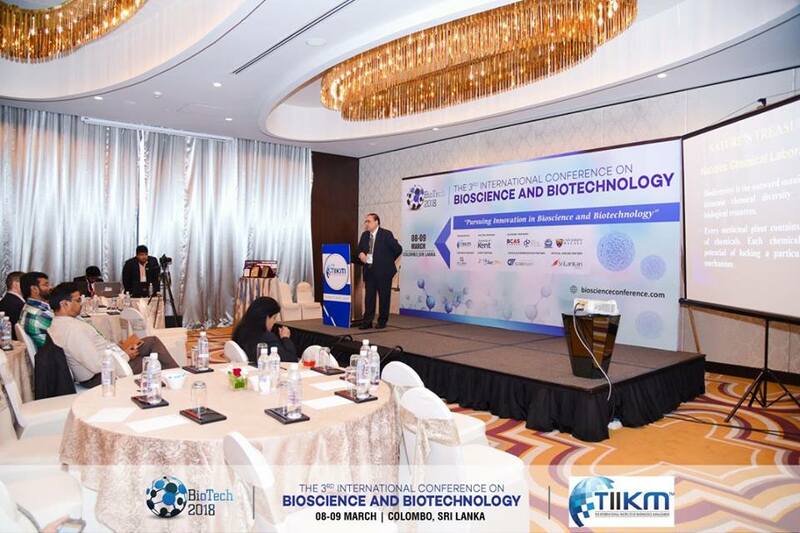 TIIKM Conferences provide a unique experience for its participants serving in relative comparison to the typical conferences organized in the industry. 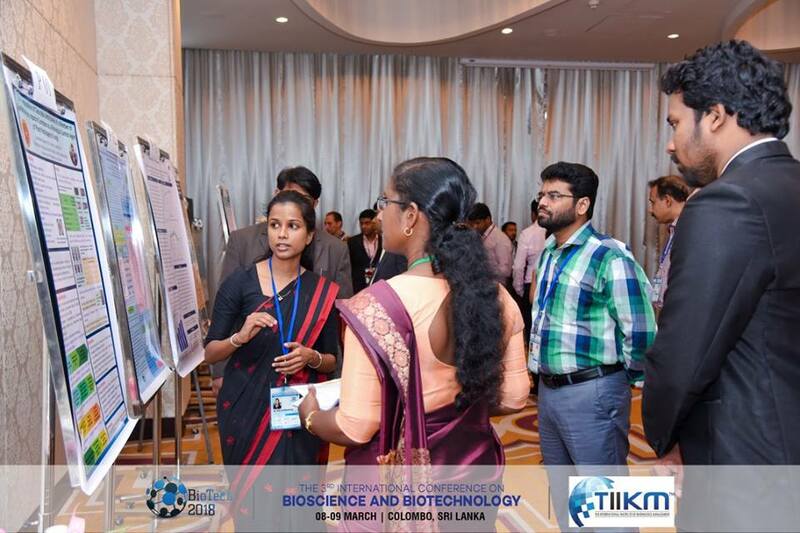 Here we provide a glimpse of the experiences shared from the participants at the conference via multiple avenues available for networking and peer engagement. 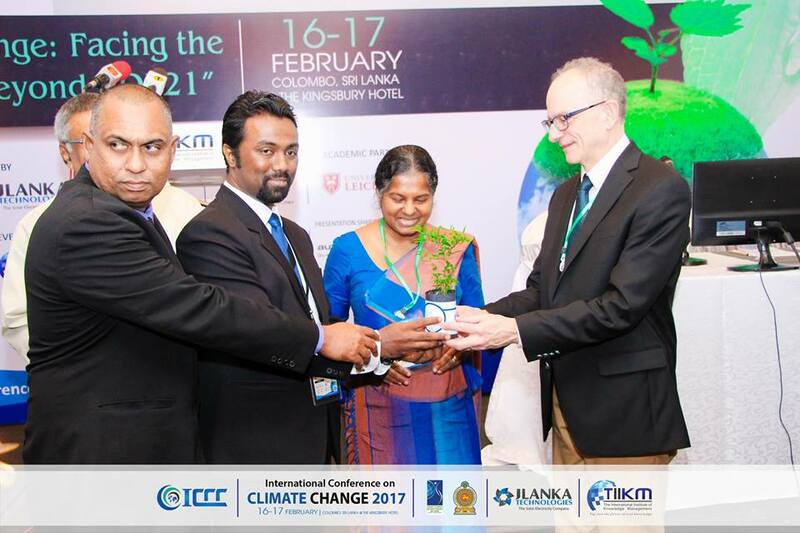 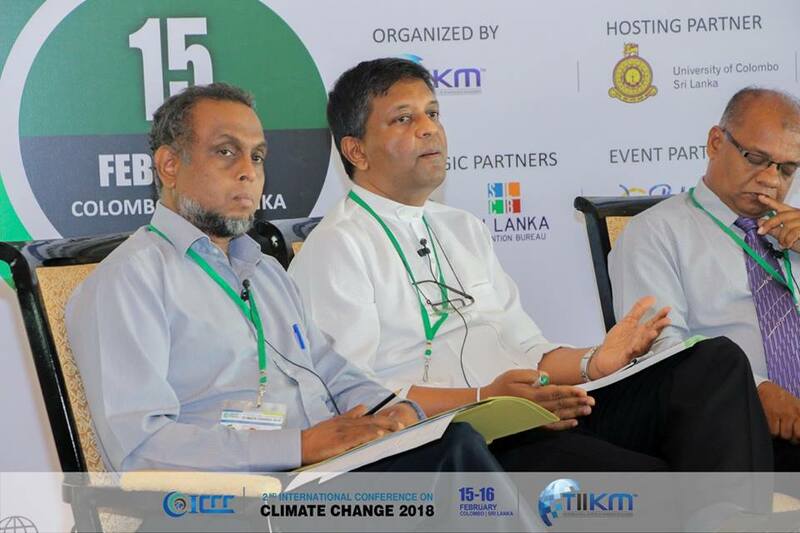 Prof. Hadia Majid from Loha University, Pakistan explains her experience at the International Conference on Economics and Development (ICED 2017) which was held at 15th and 16th of June in Colombo, Sri Lanka. 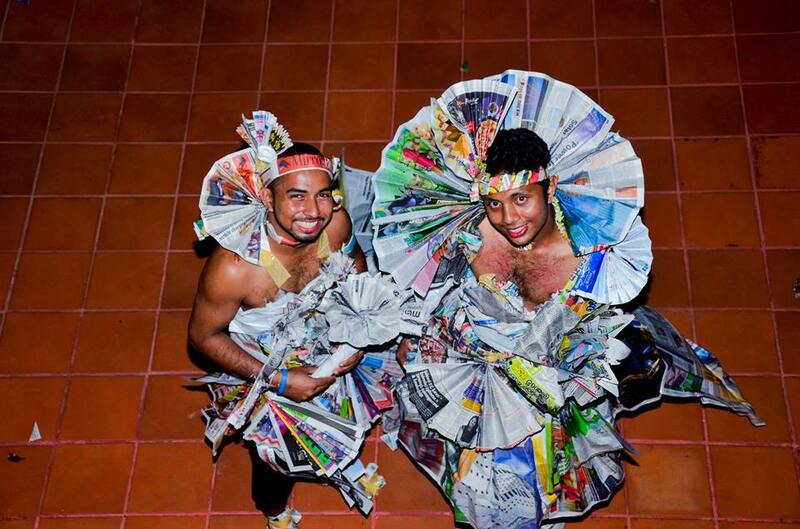 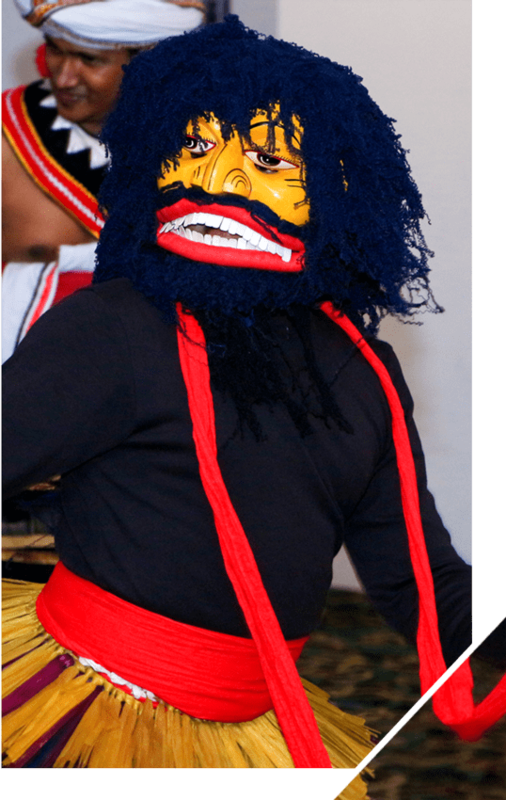 The Internal and External Workings of Learning through Making Art” at the 4th International Conference on Arts and Humanities 2017(ICOAH 2017) which is held in Colombo, Sri Lanka from 21st – 22nd September 2017.
participan Group of Philppines explains their experience at the 3rd International Conference on Education 2017 (ICEDU 2017) which was held at 20th and 22nd of April, Kuala Lumpur, Malaysia. 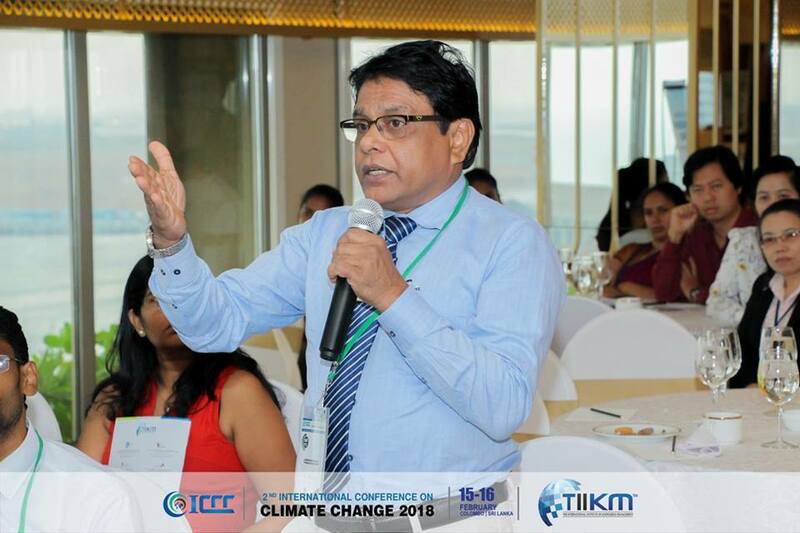 He shared his thoughts about the 5th International Conference on Hospitality and Tourism Management 2017 (ICOHT 2017) which was held on 17th – 18th October in Colombo, Sri Lanka. 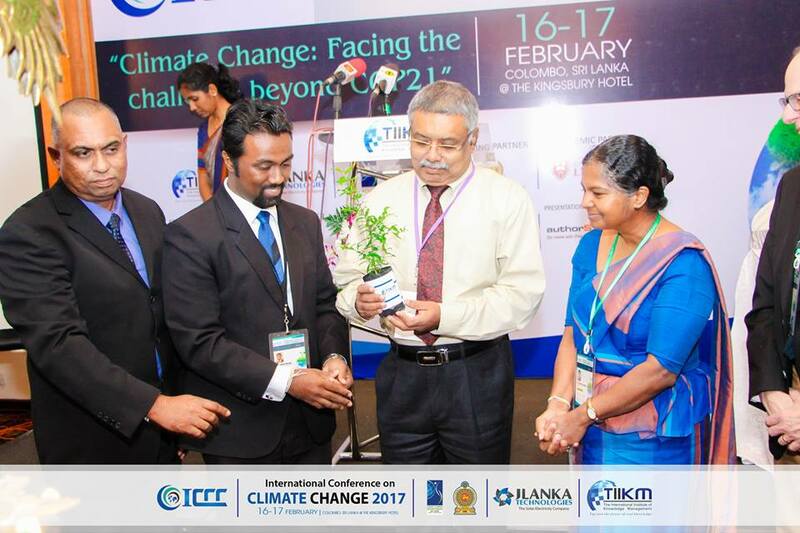 shared their experience at the 3rd International Conference on Education 2017 (ICEDU 2017) which was held at 20th and 22nd of April Kuala Lumpur, Malaysia. 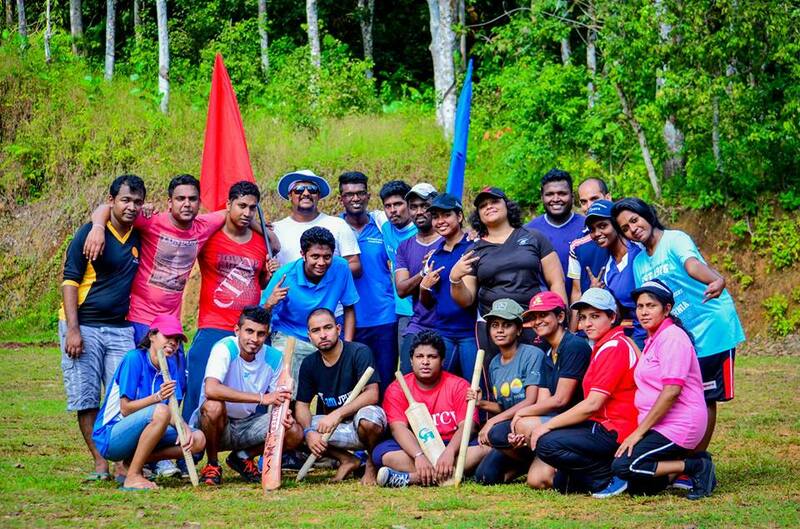 Life at TIIKM for its employees is a guaranteed mention with the performance based culture fused with off work activities in a pursuit to words a promise in nurturing young and energetic leaders. 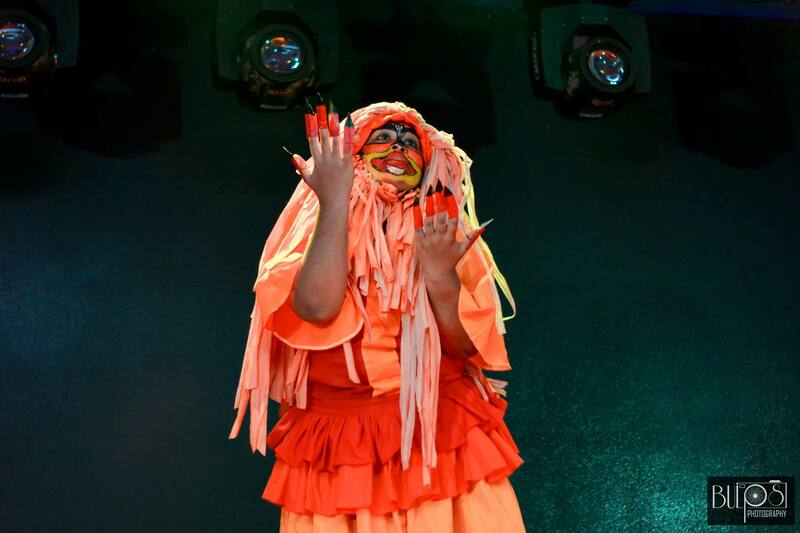 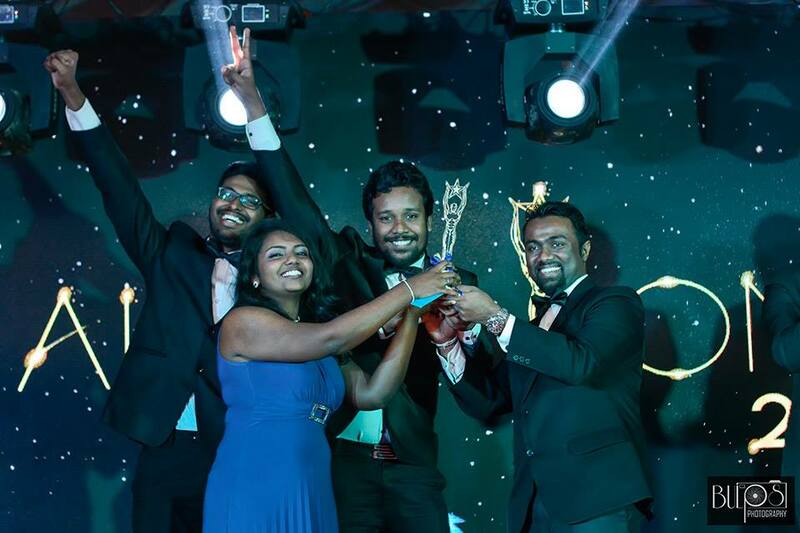 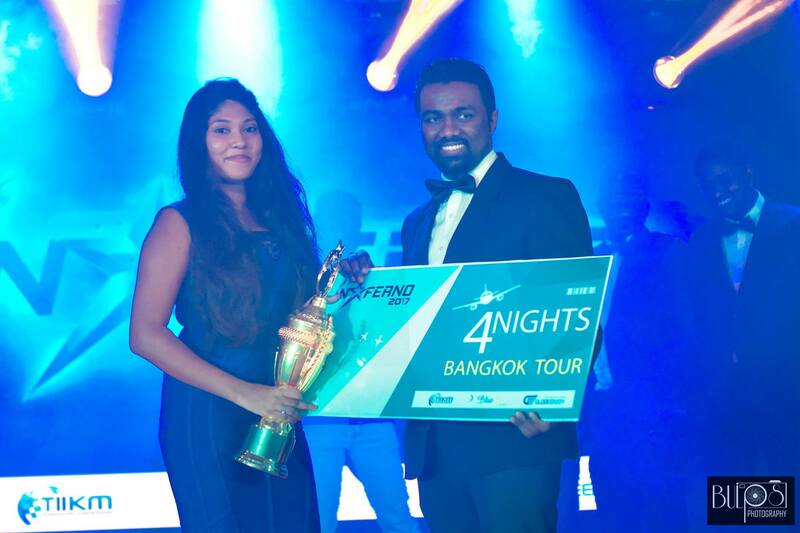 The Night of Excellence comprises of two phases that includes the finale of “Inferno”; a talent show showcasing the talents of the employees and Alpha One Awards, the annual awarding ceremony of the company. 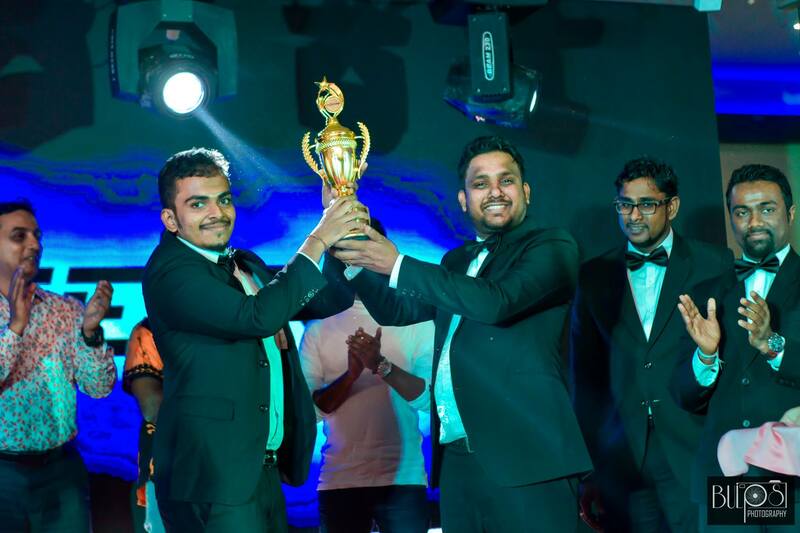 The objective of organizing Inferno is as a means of building a platform to showcase the talents of the employees while the Alpha One Awards serves as a step towards recognizing the dedication, determination and team work portrayed by the employees in the calendar year. 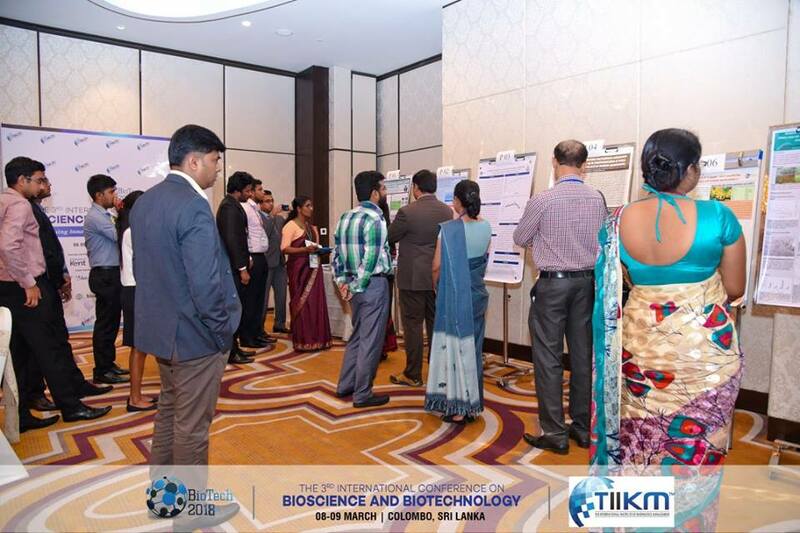 TIIKM offers its employees a free space to engage with peer colleagues with the objective of promoting an integrated working environment. 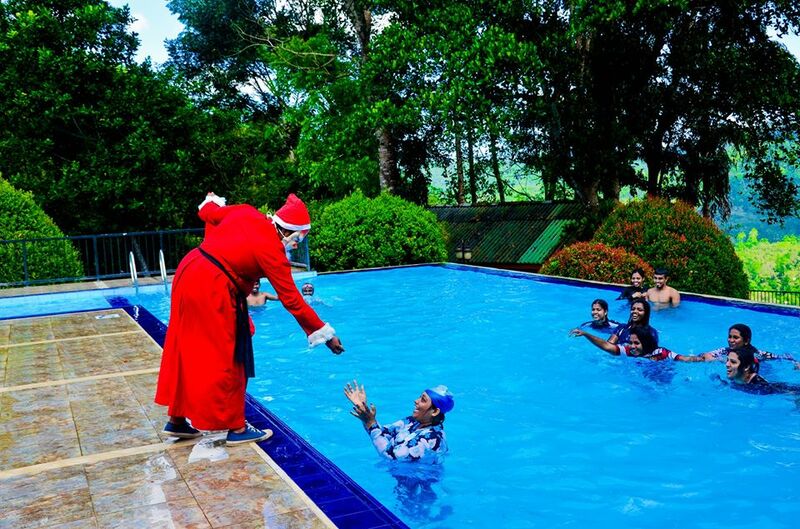 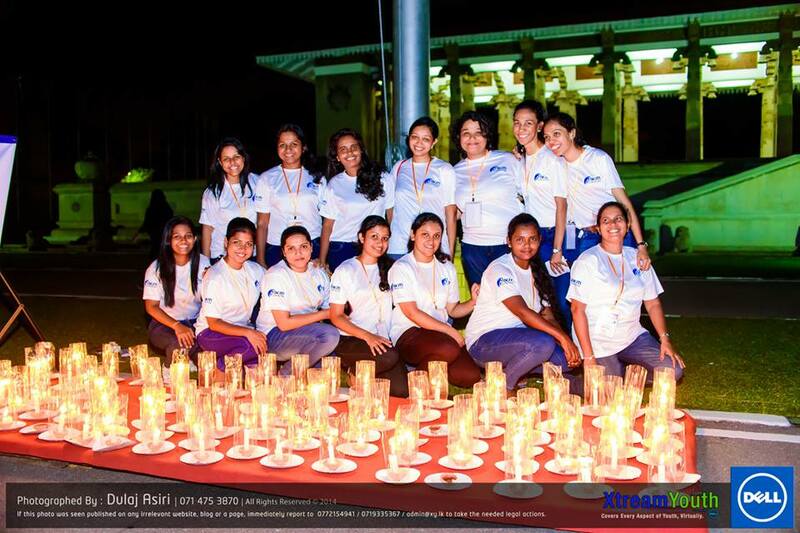 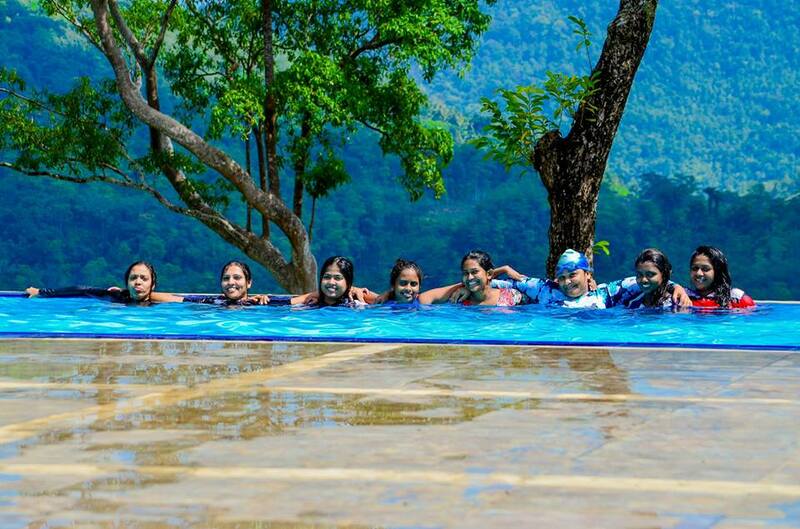 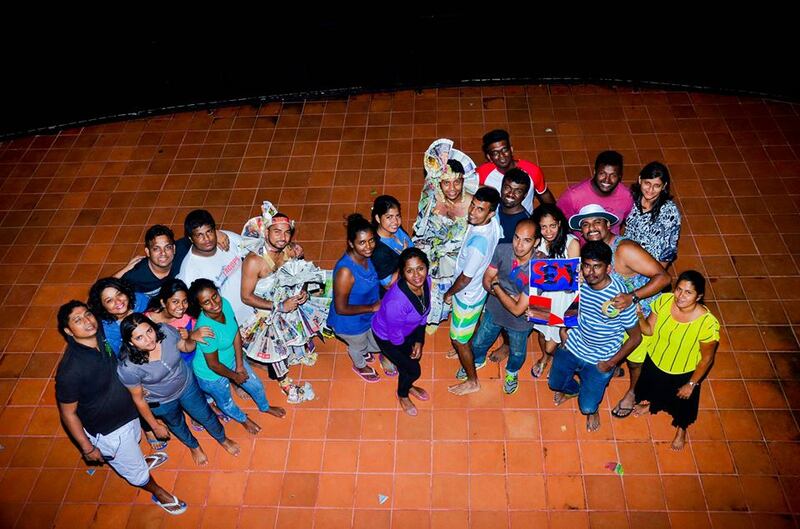 The Annual trip is one such activity that promotes towards the accomplishment of this objective.